A warm and grand interior for homes needs personalisation. People crave for picture-perfect settings for their rooms, and you can get a touch of antiquity in the room when you choose the accessories to perfection. When you look out for customised indoor accessories, vintage floor lamps turn out to be a majestic match for antiquity lovers. People customise the choice of floor lamp according to their aptitudes. 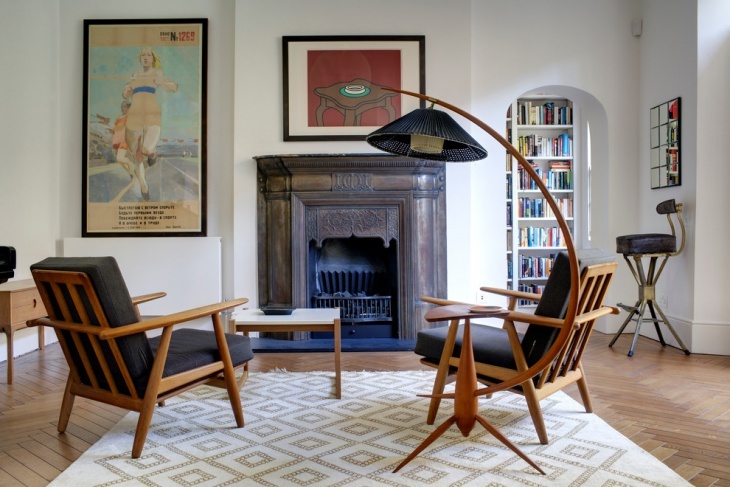 Here are ten vintage floor lamp designs that will live up to your expectations. 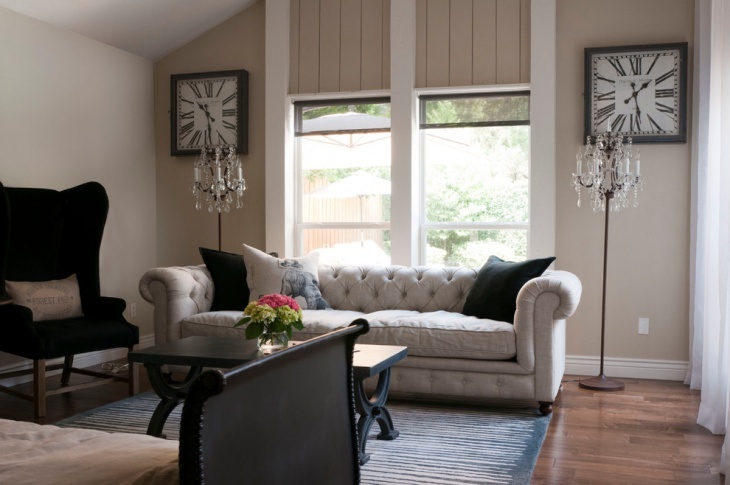 In many homes, sitting rooms with low ceilings look beautiful. 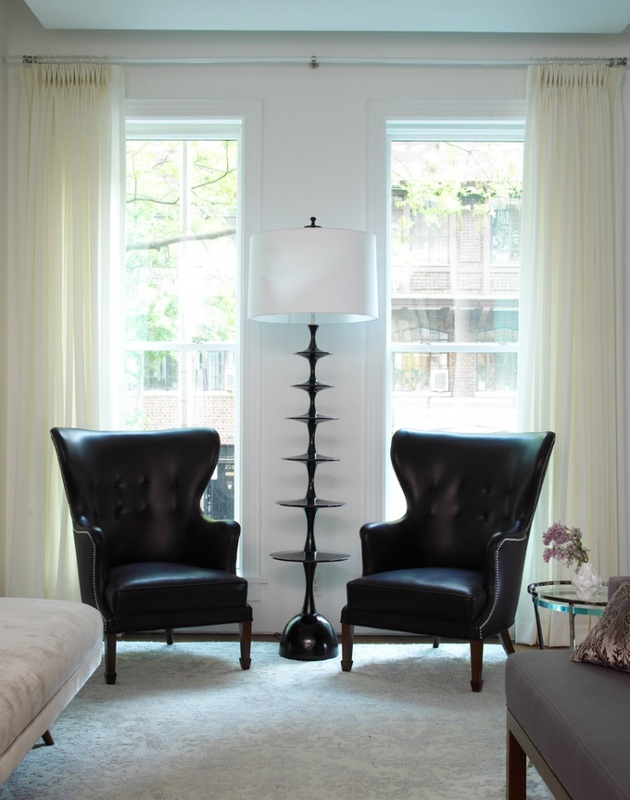 You can install a tall vintage floor lamp that almost reaches up to the top of the curtains. The room is painted white, with white-based sitting arrangements. The lamp, with a steel body, looks majestic when it is placed beside the sofa. Narrow living rooms need sleek furniture. This brass floor lamp has a vintage look, yet it goes well with spotless white walls. The dark stand has perfect compatibility with the black chairs and white drapes in the room. The lamp has a white shed and looks tailored for the room. 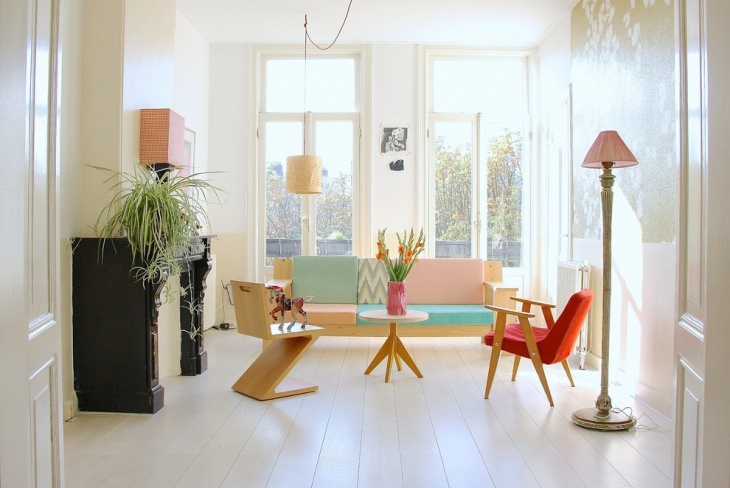 Even a modern room looks outstanding when you choose the right vintage floor lamp. 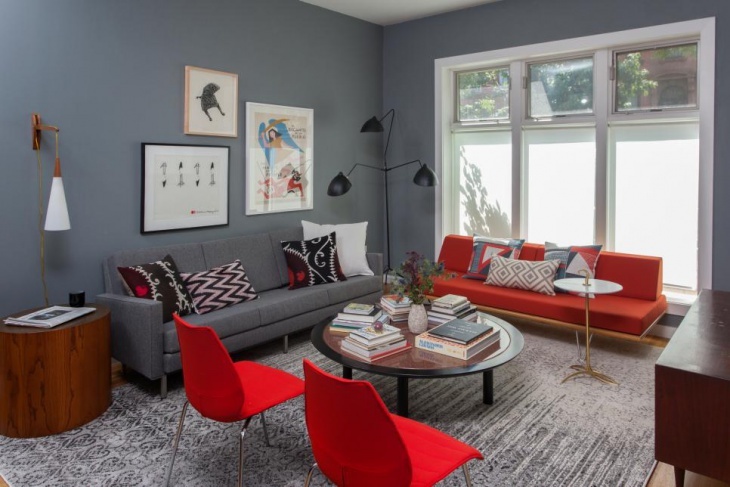 This particular room with modern wall color and sofas look beautiful with a narrow stiffer floor lamp. Place it on a tiled floor in a well-furnished room. The natural daylight streaming through the tall glass panes make the lamp gorgeous. A traditionally designed room with wooden floors and the white leather sofa looks sophisticated when you get a crystal vintage floor lamp for the room. Place it on the side of the sofa, and it goes well with the square old-fashioned clocks. The Retro Style Lamp is ideal for people who crave for a natural vintage look in their sitting rooms. Art lovers enjoy a royal look in their living rooms. 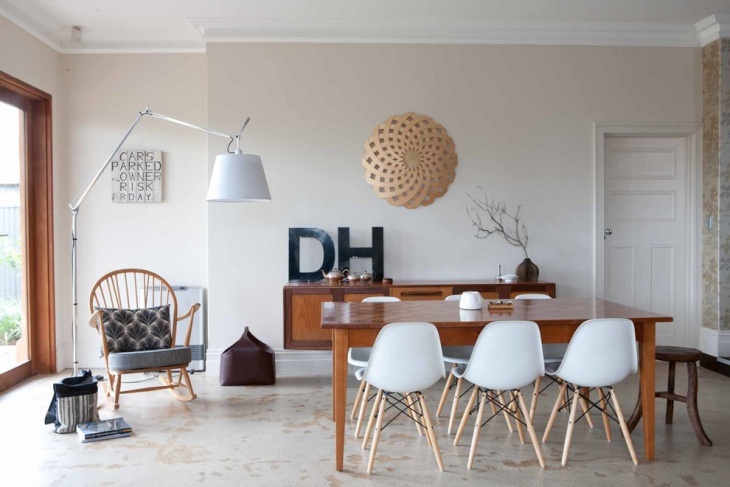 You can strike the perfect match when you buy the artistically moulded vintage floor lamp. The golden colour has a good combination with white walls and black furniture in the room. 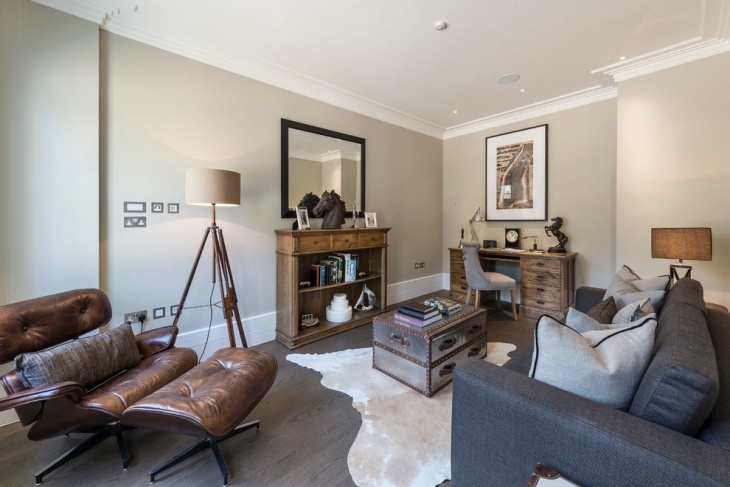 When you have a grey room with brown furniture, you can incorporate the vintage industrial floor lamp which has a flexible stand. It is white in colour and goes well with the white chairs and walls in the room. 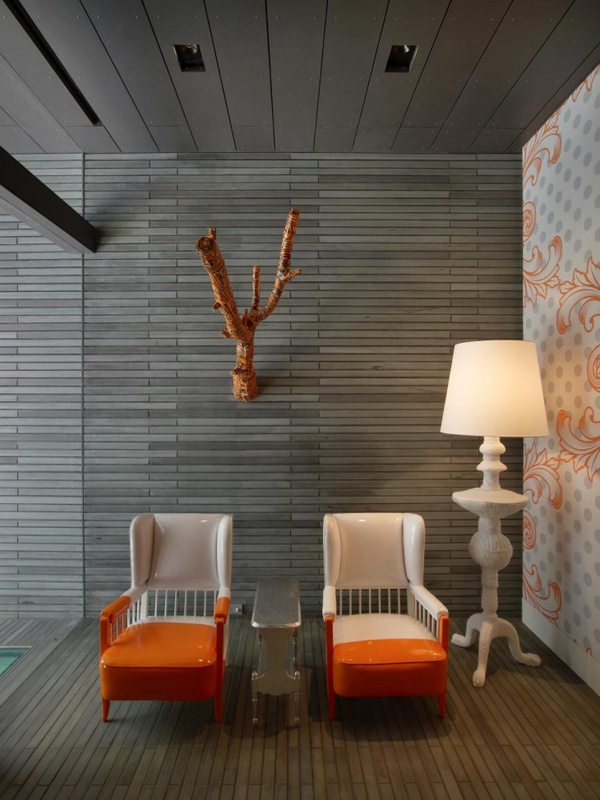 The painted concrete floors enjoy the right combination of this setting. This is another graceful design for antiquity lovers. 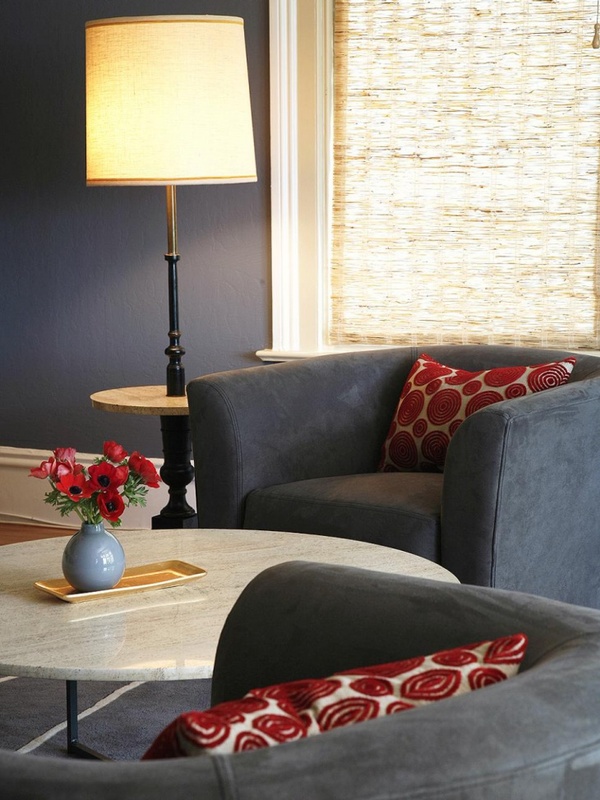 You can enjoy a vintage look with the royal wood-colored lamp in the room. It has a curved stand and a black shade. The raw wood color looks sophisticated. 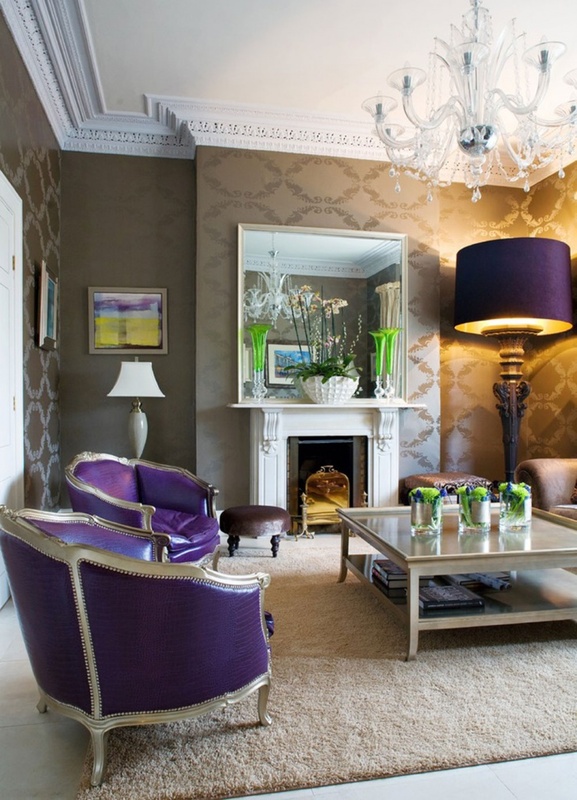 Above all, the metal fireplace delivers the perfect Victorian interior to the room. 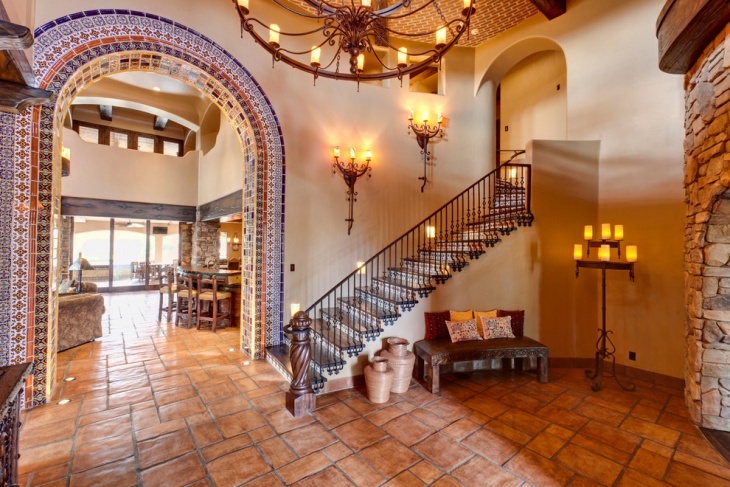 Houses with great architectural styles deserve a stunning interior. 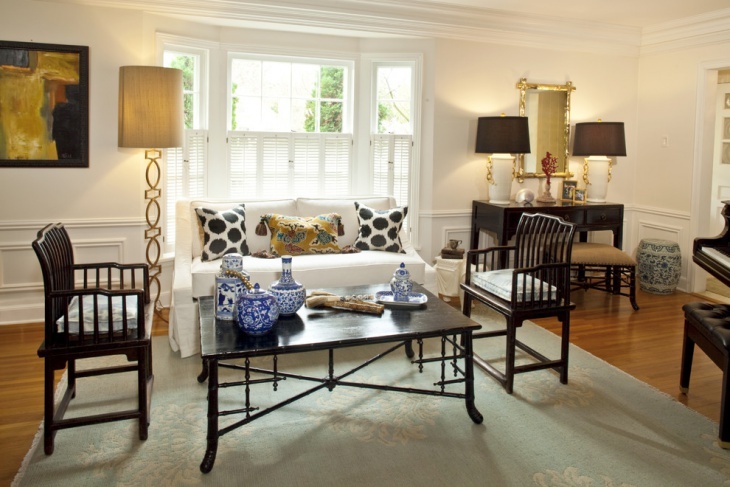 With the golden hue adorning the rooms, a vintage wrought iron floor lamp yields the royal beauty of the room. Place it beside the staircase with iron rails to strike the right contrast. Tradition and modern living room traits have the perfect co-existence when you install a Pendant Lamp in a stand in the room. 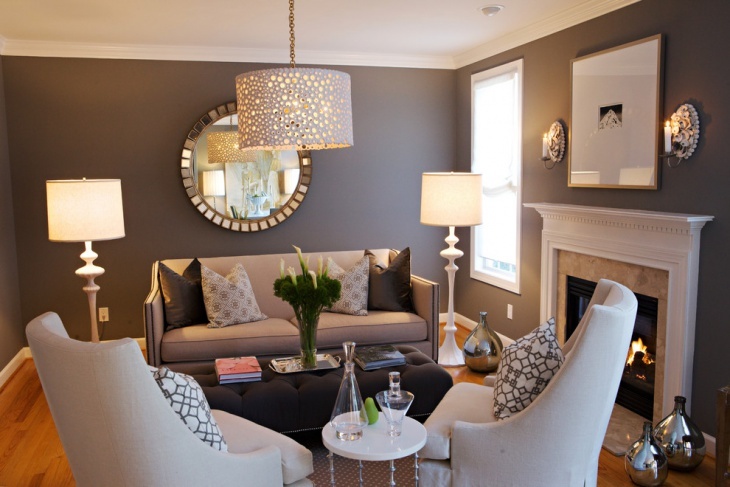 The grey textured carpet and sofas make the room even more elegant. 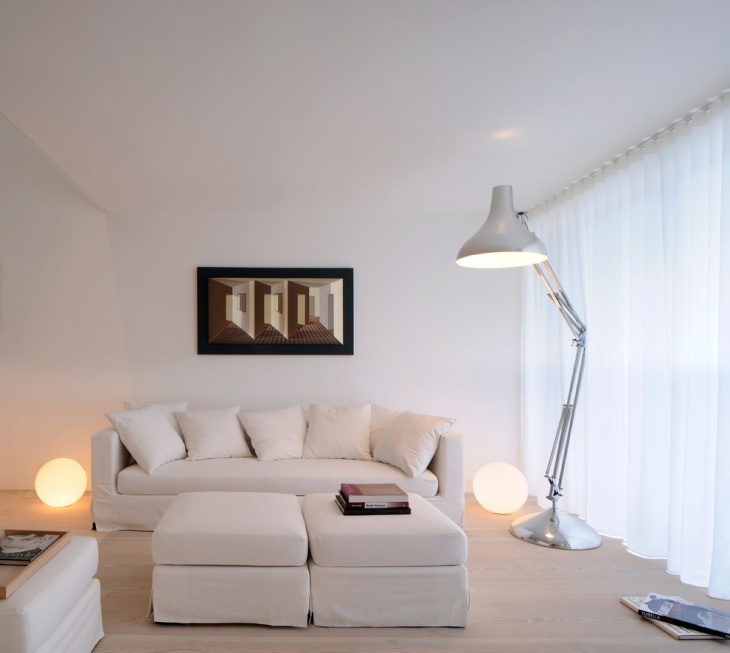 With white walls and light-colored floors, it looks sleek and beautiful. When you personalise your rooms with the best vintage floor lamps, take the other indoor accessories and furniture into account. There are wooden, metal, plastic and other materials used in a Modern Table Lamp. You may have your own ideas with these lamp designs that you have incorporated into your rooms. Well, you can share them with us if you please.